 Summary: Martial Arts – A traditional martial art for modern day living. 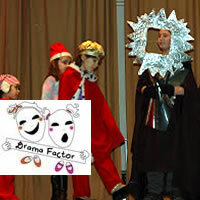 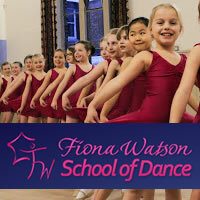 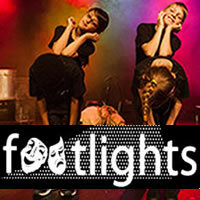 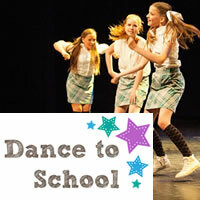 Summary: Drama Factor is a Performing Arts school who offers classes various schools in the North West area. 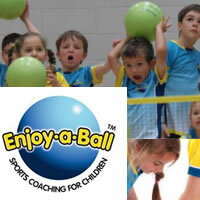 Summary: Enjoy-a-ball is a multi ball sports programme for girls and boys between the ages of 3-9 years. 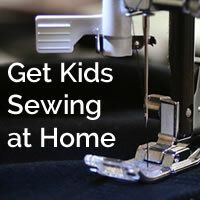 Summary: Arts and Crafts – Keep the kids busy learning a life skill 5+ in your own home. 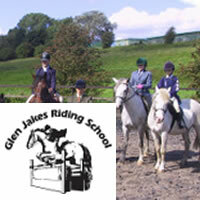 Summary: Horse Riding – A family run business with an outstanding reputation since 1990. 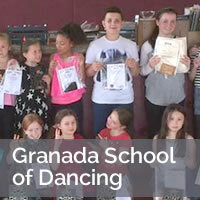 Summary: Latin American and Ball room dancing for all ages. 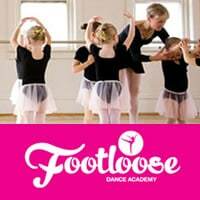 Including a special toddler class.